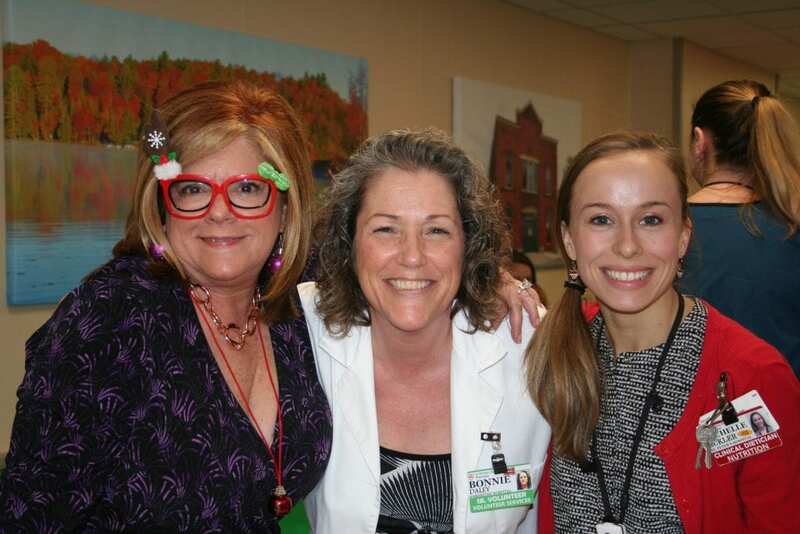 On December 19, Samaritan Hospital held its annual holiday gathering for staff. The celebration is a great time to eat delicious food, spend time with colleagues, celebrate the holiday season, and vote in the ugly sweater selfie contest! Many thanks to our colleagues from food and nutrition who prepared a wonderful meal! Thank you to all of our employees, for all you do, every day!